DRCOM Student Page – Kathleen Leavy, R.N., A.P. I am sorry, you must be a DRCOM student to activate the online classroom. 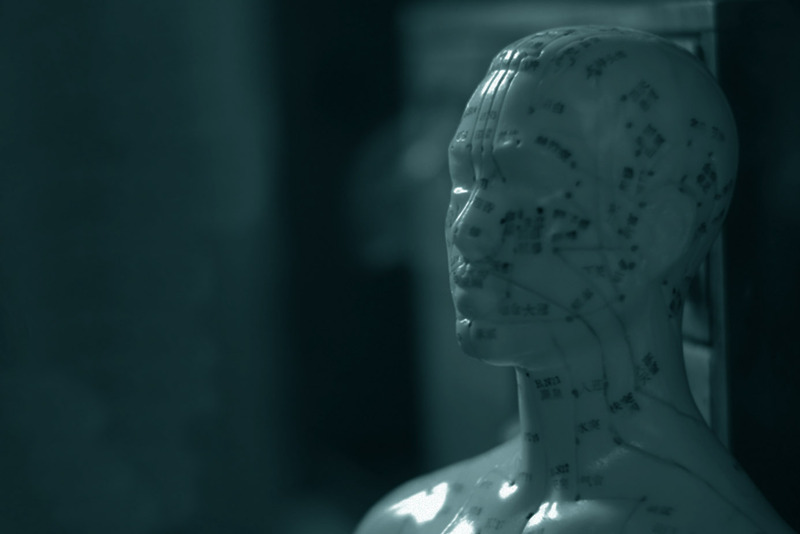 PREREQUISITE: Licensed acupuncturist or AOM health practitioner.